Kundapur, Aug 01, 2017: A fisherman died after being swept out to sea by a large wave while fishing. The incident occurred on on August 01, Tuesday at Koravadi in Kumbhasi. 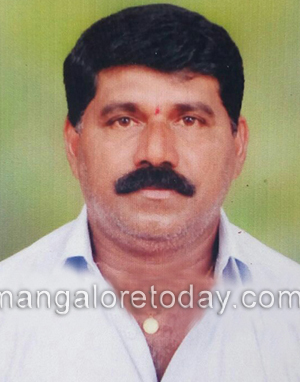 The deceased is Jaya Kunder(42)resident of Santhekatte in Udupi. He is survived by wife and daughter. It is learnt that Jaya Kunder along with Lava Kanchan and Narayana Kunder had been to fishing on Tuesday morning in a country boat. A huge wave washed away Jaya kunder into the sea. He swam for almost 15 minutes, struggling for life. His co-companions and the local fishermen tried to resue him but were uanble to save him. Case has been registered in Kundapur police station.